On 14 February, a former student entered Stoneman Douglass High School in Parkland, Florida and killed 17 students and school officials. While there have been varying statistics and arguments about the actual number of school shootings in 2018 (it’s not 18, but more than one), school-aged youth are taking their concerns to the government and are seeking answers to the issues of violence and guns in schools and communities. From all appearances, this would seem like a pretty straight-forward response to a problem. Over the past three years, there have been a number of protests and demonstrations protesting against political decisions or various social issues, some of which have become politically charged and sensitive to both sides. Black Lives Matters, the call to remove Confederate Statues, the Women’s March, and protests against White Supremacist Speakers on various college campuses, among others. With another school shooting occurring just this week, there continue to be strong voices and momentum to encourage the safety of youth in schools and communities. 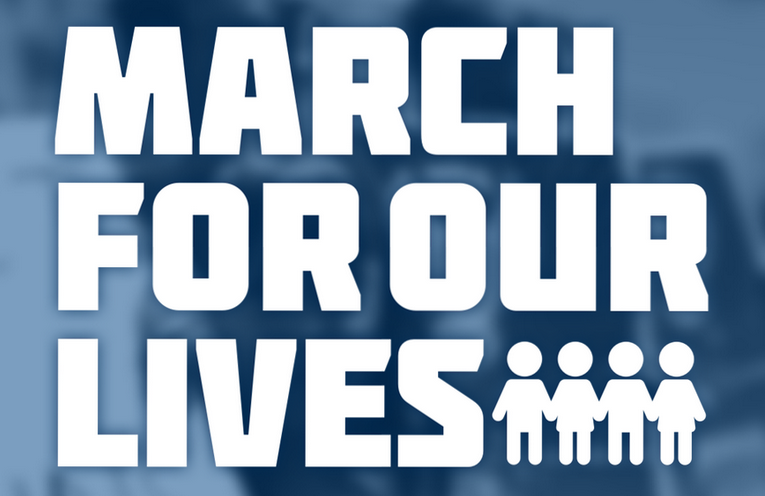 According to their website, and as of the publication of this report, the March For Our Lives will take place on 24 March in over 800 locations around the world. This event follows the 14 March National School Walkout Day that took place in schools across the United States in which students organized, often with the support of the school, a planned walkout to call attention to this issue. 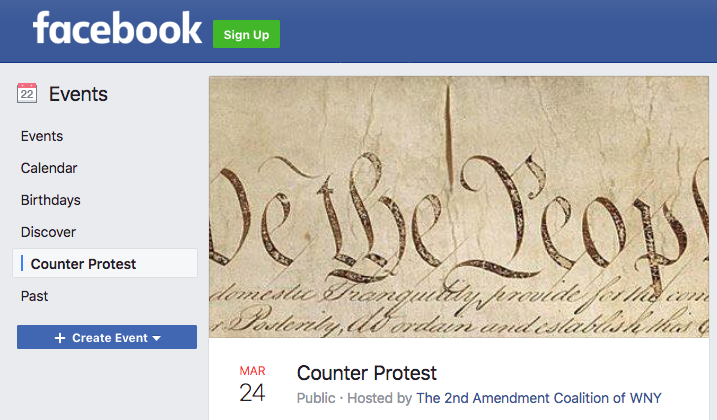 This movement – and this weekend’s marches – has come to be viewed by some as advocating for stronger gun legislation, which, in turn, has inflamed the passions of those who feel this could be an infringement on their constitutional rights, and counter-protests have been planned across the country. There were even some student groups, albeit small, that paid respect to those who died while making it clear that they wanted to protect these rights. It is not the point of this report to debate the sides of this issue. However, because of the sensitivities on all sides, as well as the well-publicized events themselves, the potential for escalation towards violence or the use to these events for would-be attackers to target events is real, even if not expected. And therein lies the problem for businesses – as well as protest participants and bystanders. Because of the sensitivities on all sides, as well as the well-publicized events themselves, the potential for escalation towards violence or the use to these events for would-be attackers to target events is real, even if not expected. It is first important to point out that at this time, there is no information suggesting there is a known, credible or imminent threat to any 24 March protest activities. Traditionally, protests and demonstrations occur in public spaces, surrounded by office buildings, shopping centers, hotels and other businesses, and have occasionally culminated at sporting venues or well-known public areas. Often, this is by design, in order to call the biggest amount of attention to a given cause. Because of the association with these venues, however, there are a lot of local businesses and organizations that should consider the second and third order effects of a protest, counter-protest and the potential for violence. Mass gatherings – well-publicized and with a number of appealing characteristics for potential attackers – have inherent risks. Based on previous threat information, there are various types of threats that could accompany protests and in which risk should be evaluated to help drive decision making and security procedures for locally impacted organizations, protest planners, and participants. And while some of these attacks were never carried out, the fact they were brought to light may serve to inspire or influence copycat attackers or fence sitters. Counter-protests that lead to violence and result in destruction to physical property and disruption of business operations – Houston and Charlottesville; both of these instances showed how quickly protests and counter-protests can be incited and mobilized to a location / event and could overwhelm security personnel. Bombing: A White Supremacist group in Harrisburg, Pennsylvania discussed bombing counter-protestors at a planned white supremacist rally in 2016. This attack never materialized but shows that threat groups have shown the foresight to plan such an attack. Sniper: the most notorious event was the October 2017 Las Vegas concert shooting wherein the attacker killed over 50 people from his elevated hotel room adjacent to the venue location. However, there was also a recent arrest in which a Florida man was arrested on terrorism charges and for scouting out a sniper location atop a bank overlooking the main square in Ocala, Florida. While there is no mention of an event that was targeted, the potential exists for threats to find similar sniper locations in elevated positions that could be used during protests and demonstrations. Infiltration by extremist groups: Black Bloc groups are protestors who bring radical tactics to protest movements of their choosing. The protests against far-right speakers, on multiple occasions, at the University of California – Berkeley was one such event and they caused over $100,000 worth of damage to the university. 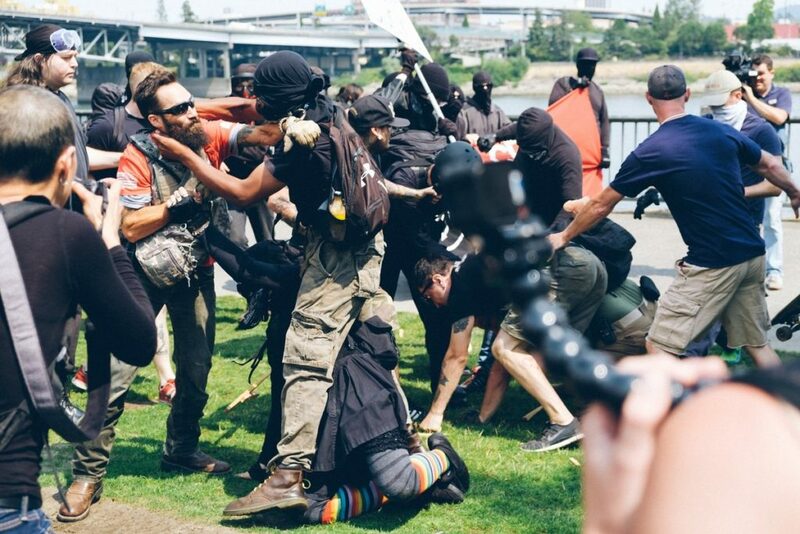 In another incident in Portland, Oregon in August 2017, alt-right groups clashed with Antifa (Anti-Fascist) groups resulting in physical altercations between groups and significantly impacted the local residents. Other Types of Terrorism / Low Tech Attacks: attackers have adapted and have incorporated low tech attacks such as Vehicle as a Weapon attacks like in Charlottesville, or knife attacks as seen at various mass transportation locations in China or Europe, and used different types of homemade bombs like in the Boston Marathon and New York City in which pressure cookers were used. Protests and demonstrations are also susceptible to individuals who, for a variety of reasons, choose to target them. One such example is the man who was arrested for having with loaded weapons and bomb-making materials at a 2013 Million Mask March event in Washington DC. Mass gatherings – well-publicized and with a number of appealing characteristics for potential attackers – have inherent risks. Based on previous threat information, there are various types of threats that could accompany protests and in which risk should be evaluated to help drive decision making and security procedures for locally impacted organizations, protest planners, and participants. This blog was written by David Pounder. Dave is a Gate 15 Senior Risk Analyst for Intelligence and Analysis. 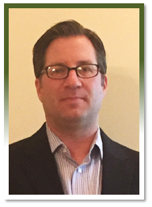 Dave provides expert threat and risk analysis, assessments and special project support for internal activities and client needs.